Labour Minister Christina Gray speaks to Pradeep Balasubramanian, a Prospect GenA client who is looking for employment through the program. Government of Alberta - So far, 94 young Albertans have found jobs through the GenA program, a partnership between the Government of Alberta and Prospect Human Services. 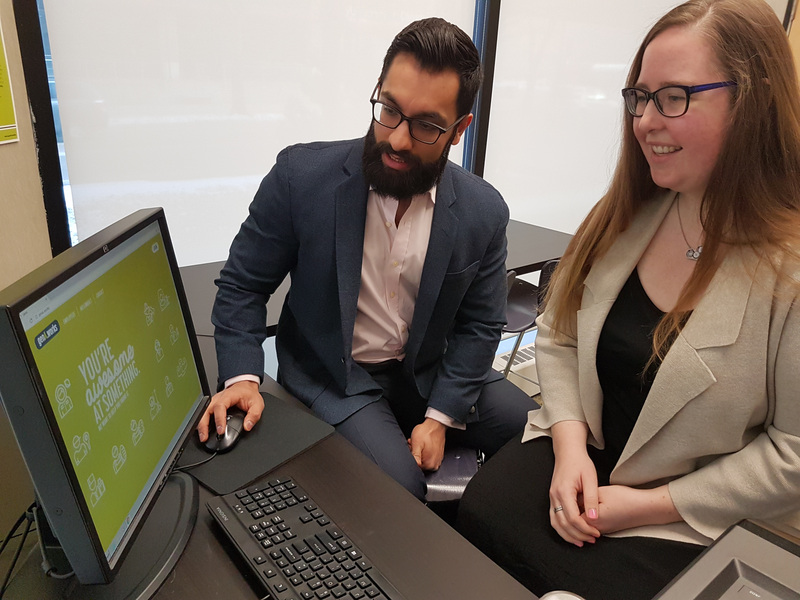 First launched in Calgary and Edmonton last June, the initiative is helping Albertans aged 18 to 30 secure employment while showing employers the benefits of hiring youth. 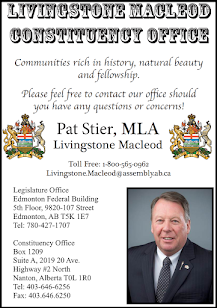 With $1.7 million in grant funding from the Government of Alberta, the two-year pilot is expected to help more than 1,200 youth, placing 350 into direct jobs as well as connecting 200 employers with eager, talented prospective employees. Employers are also seeing the benefits as 165 individual employers are using the program to find and recruit youth. More than 65 employers have also accessed consultation services for the attraction and retention of youth workers. GenA provides tailored supports and resources to youth ages 18 to 30 so they are better prepared to enter the workforce. This includes placement and retention supports for finding suitable employment, the development of essential skills, as well as the creation of employment action plans. GenA also works with Alberta employers to help them attract, recruit and retain youth by providing specialized consultation services, helping employers develop youth engagement strategies and connecting employers directly with GenA clients. The GenA program is part of The Alberta Jobs Plan which is working to create jobs and diversify the economy in the face of economic challenges. The Alberta Jobs Plan supports young Albertans with the training and resources they need to secure and maintain employment in the economic downturn.